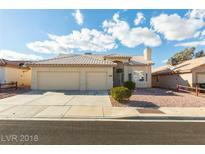 Below you can view all the homes for sale in the Lakeside Highlands North subdivision located in Henderson Nevada. 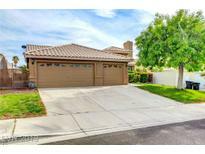 Listings in Lakeside Highlands North are updated daily from data we receive from the Las Vegas multiple listing service. To learn more about any of these homes or to receive custom notifications when a new property is listed for sale in Lakeside Highlands North, give us a call at 702-323-5903.
master bathroom comes equipped with a walkin tub/shower combo or a walkin shower, beautiful new carpet throughout, ceramic tile floors, beautiful covered patio and a 3 car garage. Great location! MLS#2085490. Keller Williams Southern Nevad. 220 in Garage & NO HOA! SELLER MOTIVATED! Ready Now! MLS#2085308. Signature Real Estate Group. 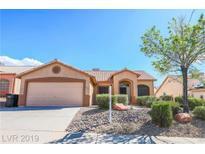 NO HOA in this well maintained, quite neighborhood and just minutes away from HERITAGE PARK!! ! 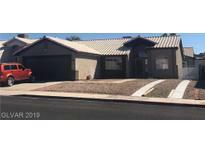 MLS#2081375. Leading Vegas Realty. Terrific location and ready for a new owner. MLS#2052104. Keller Williams Market Place. Don’t miss out, Make an offer today! ! MLS#2036464. Compass Realty & Management, L.